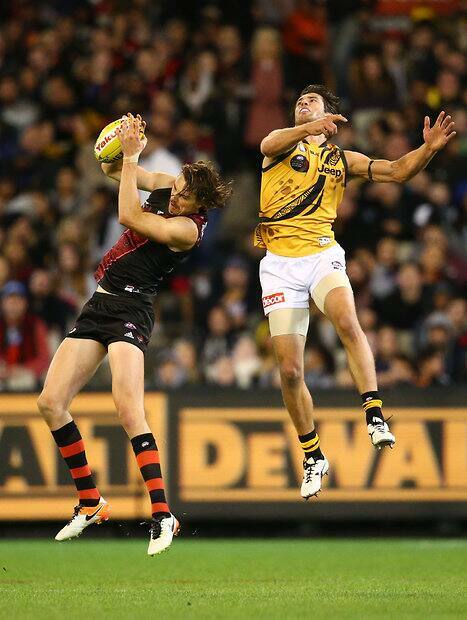 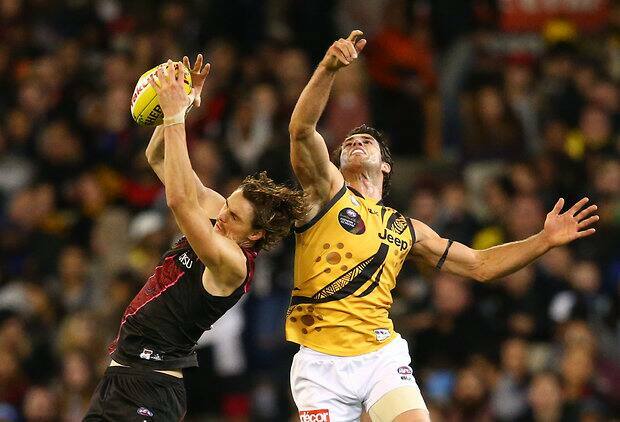 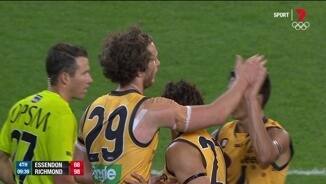 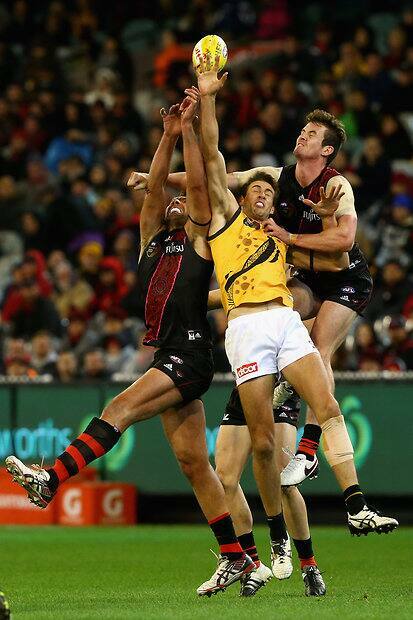 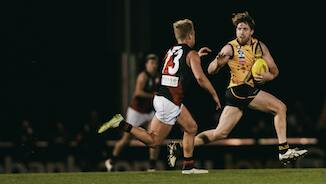 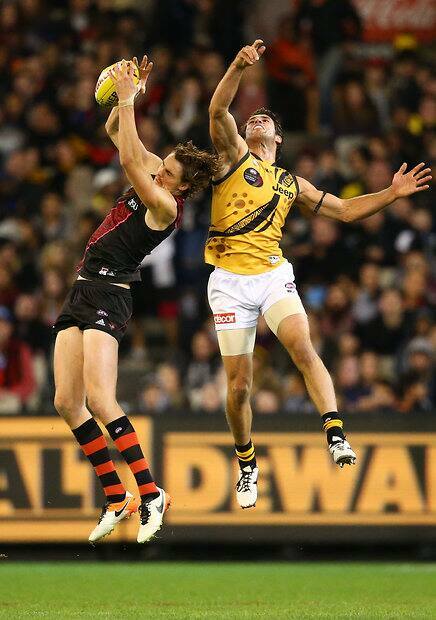 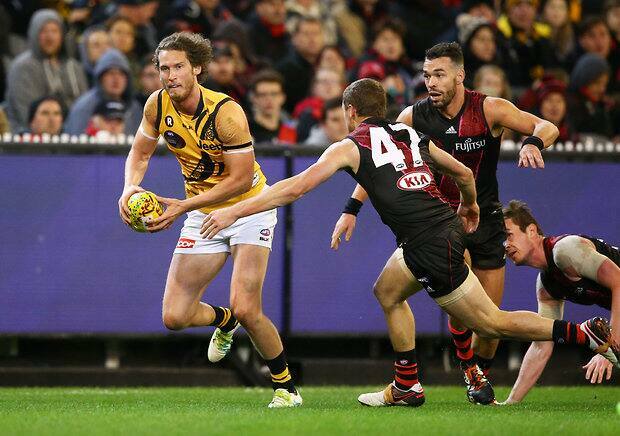 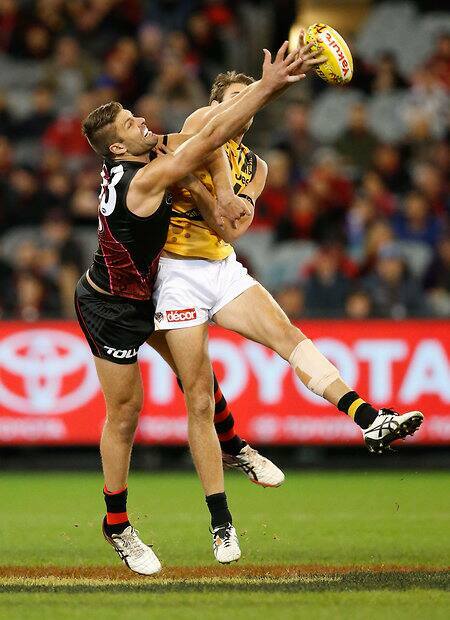 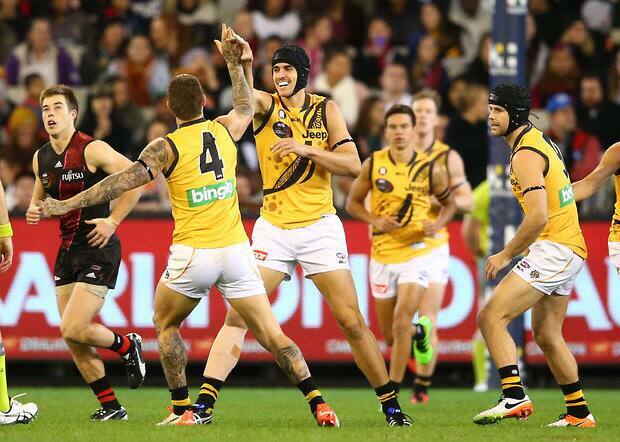 Watch the highlights from the Round 10 win over Essendon. 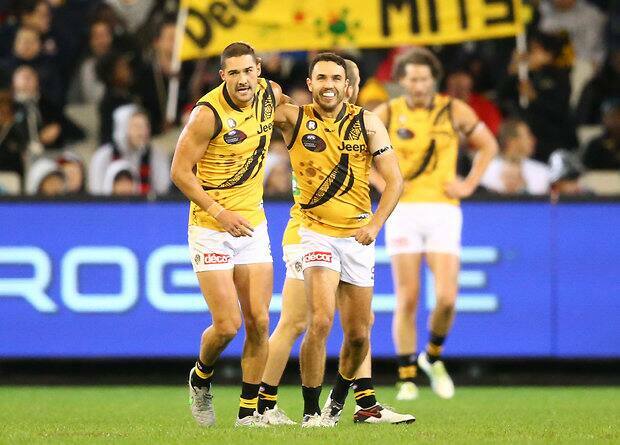 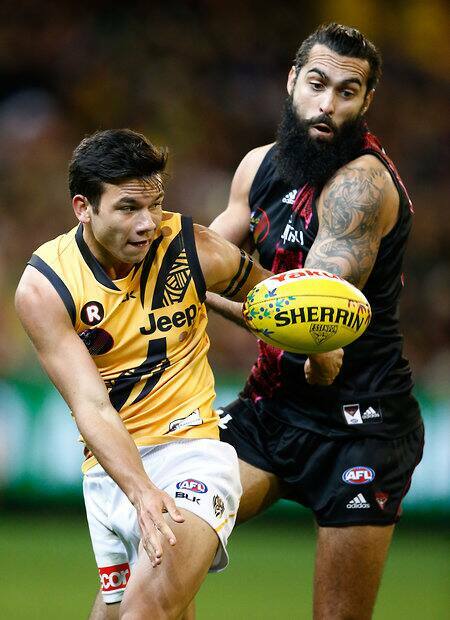 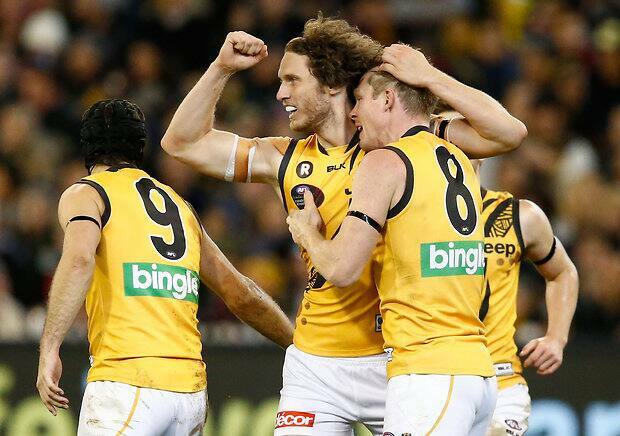 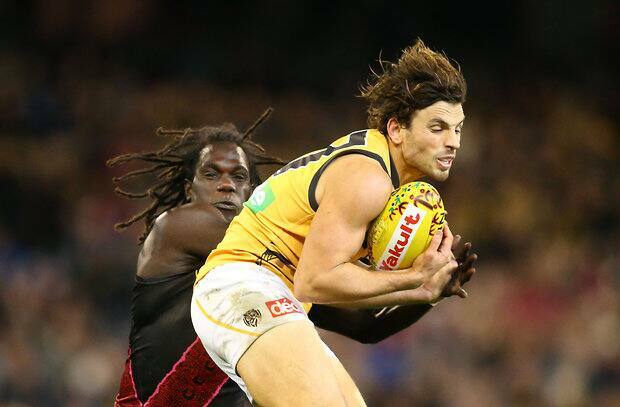 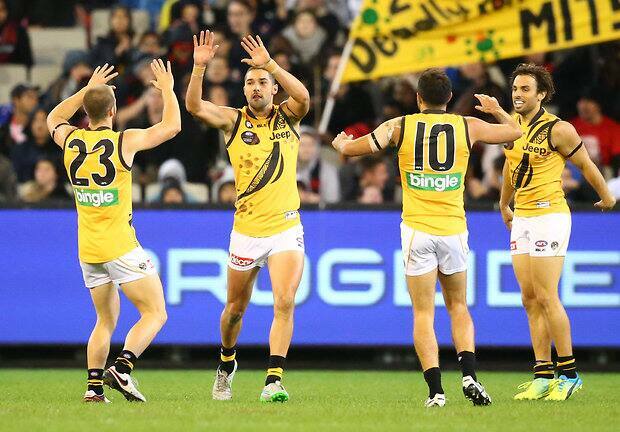 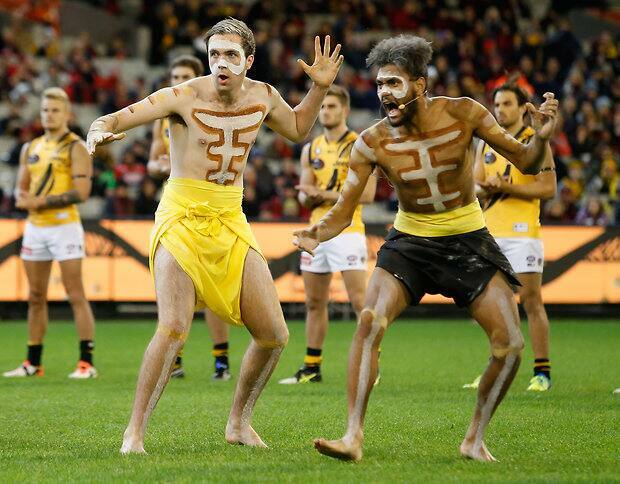 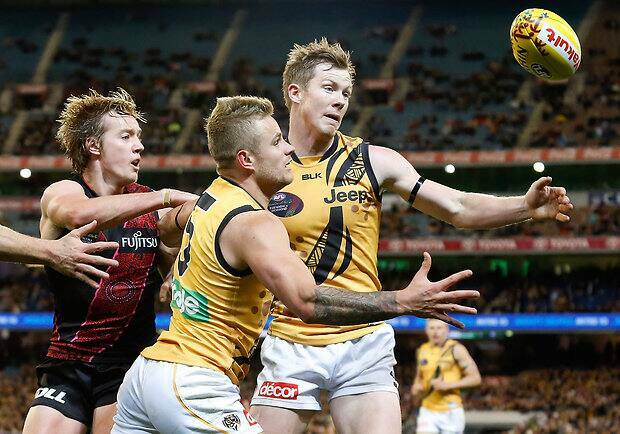 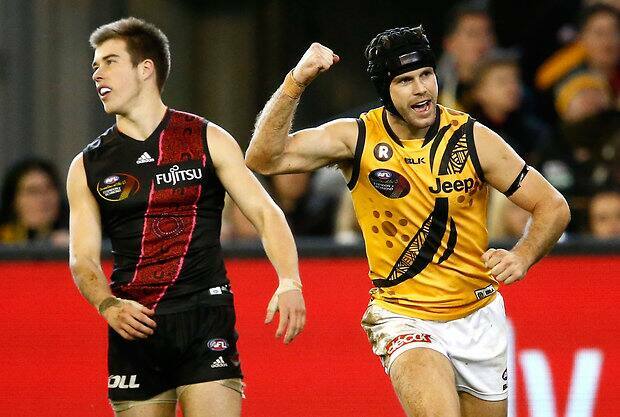 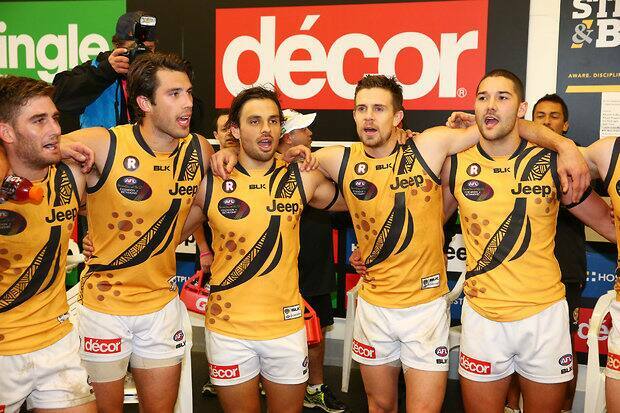 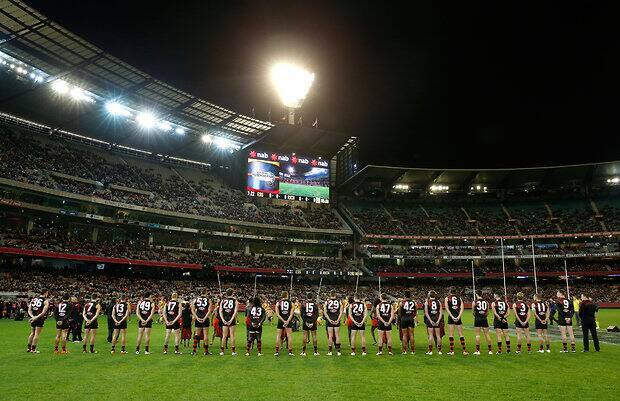 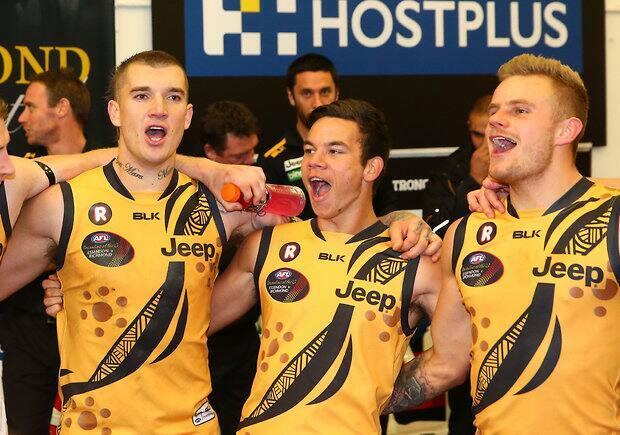 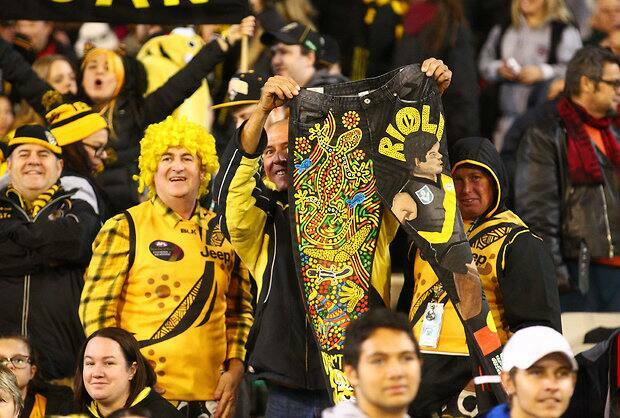 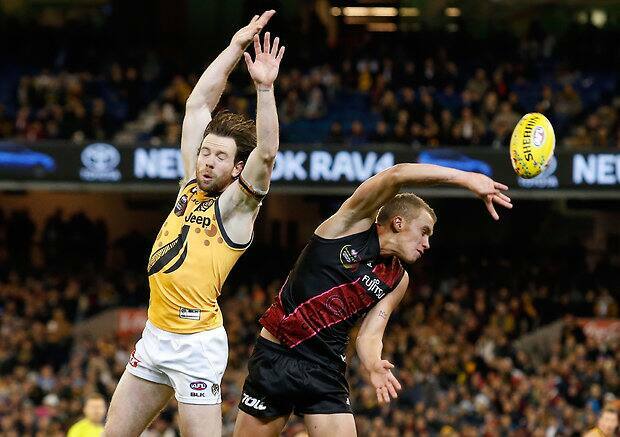 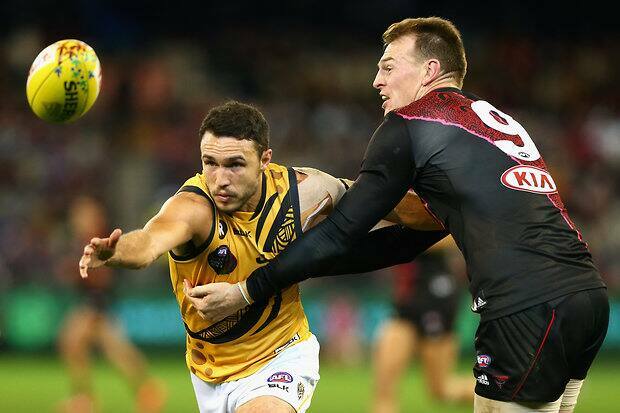 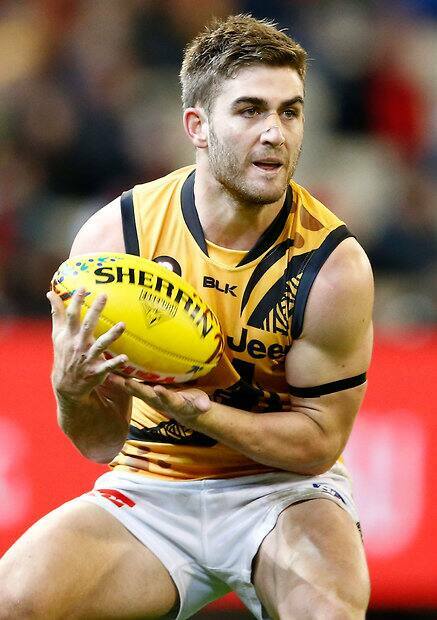 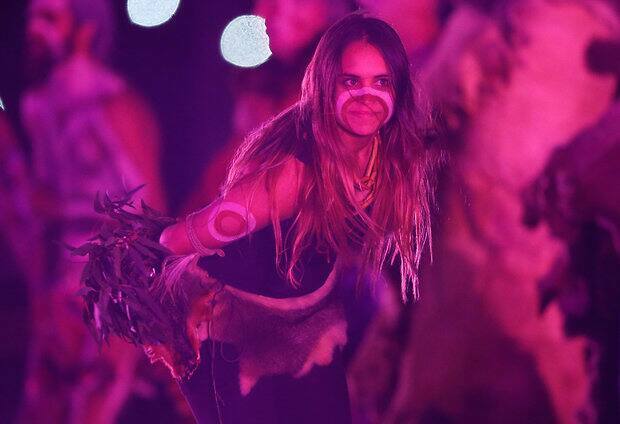 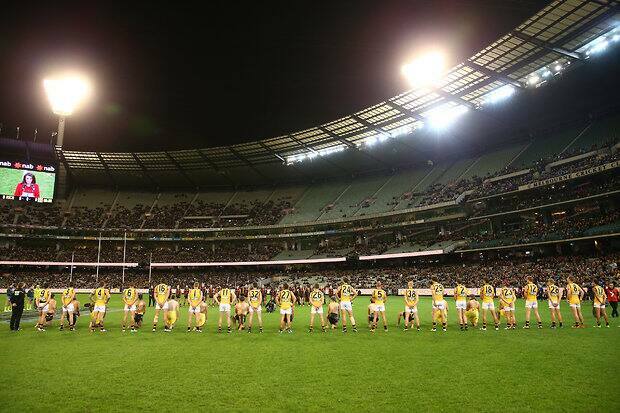 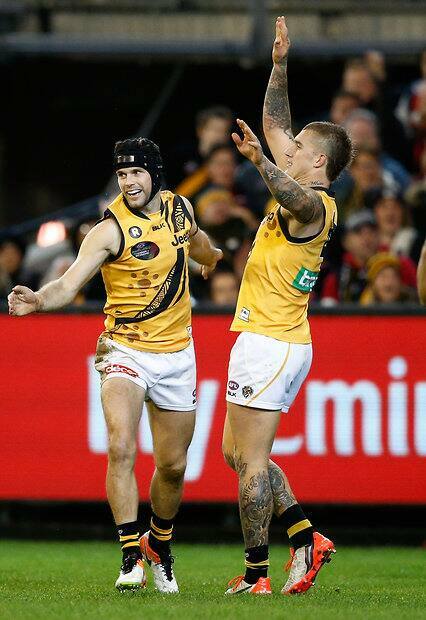 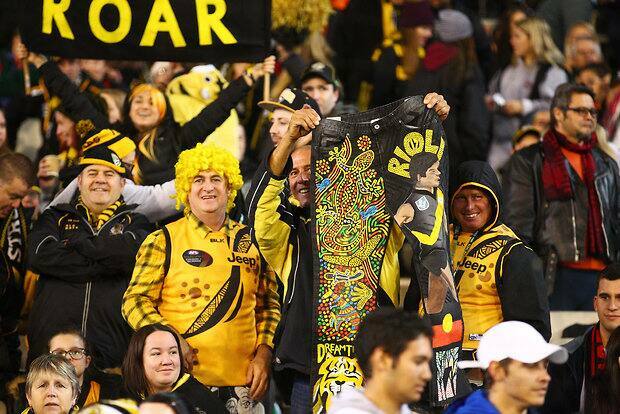 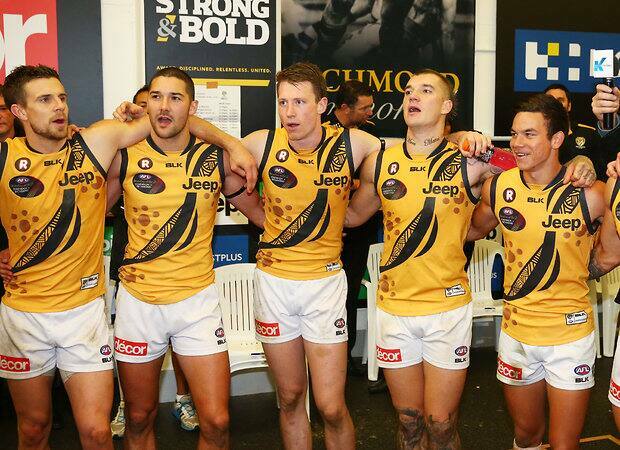 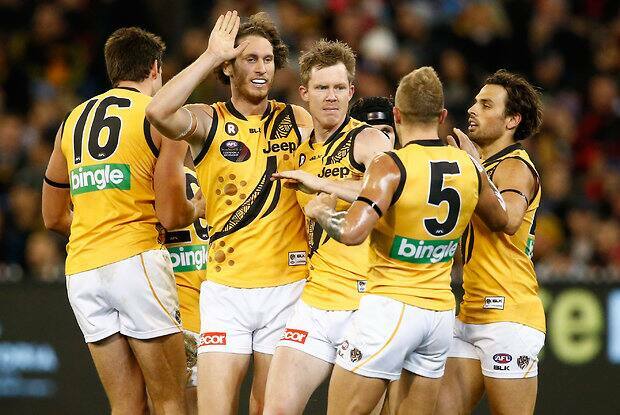 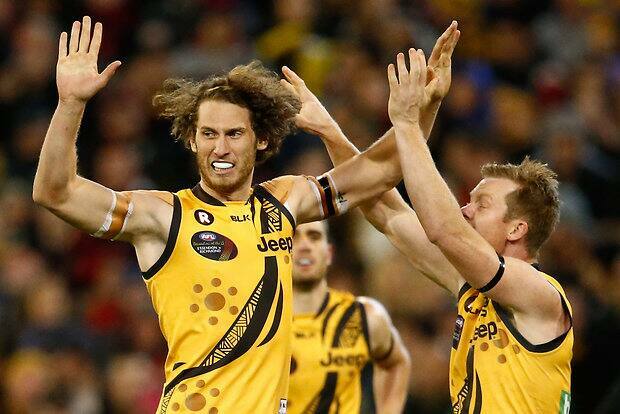 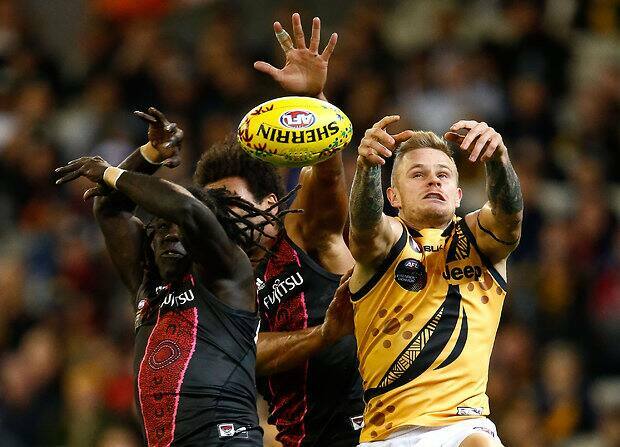 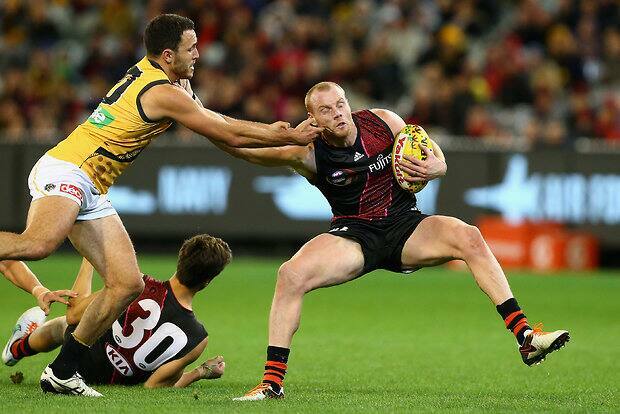 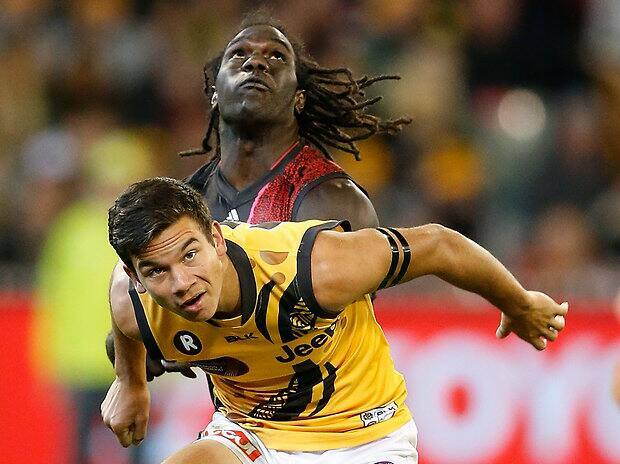 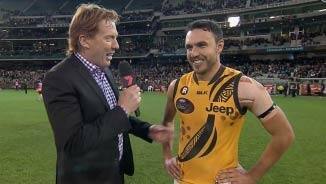 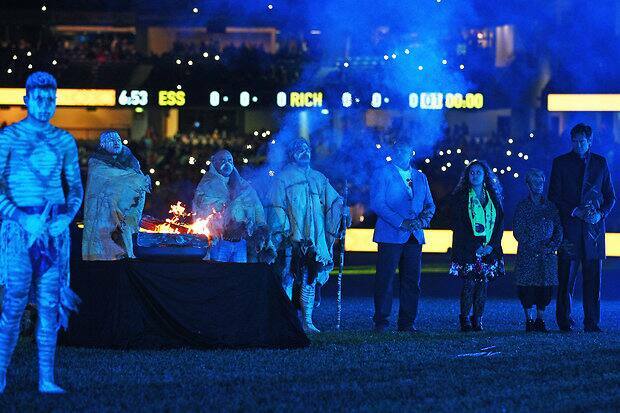 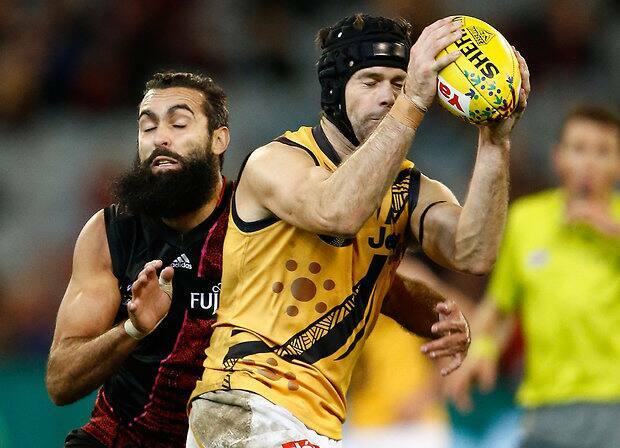 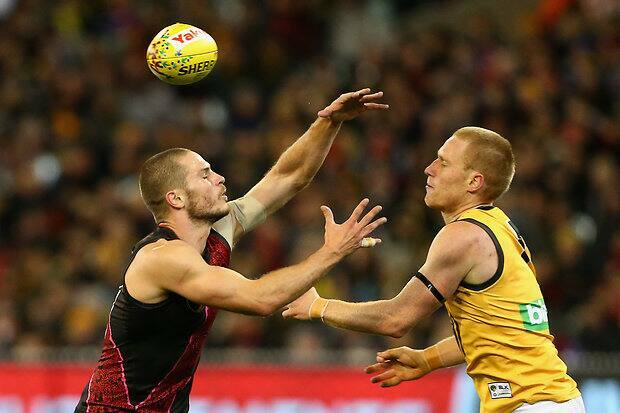 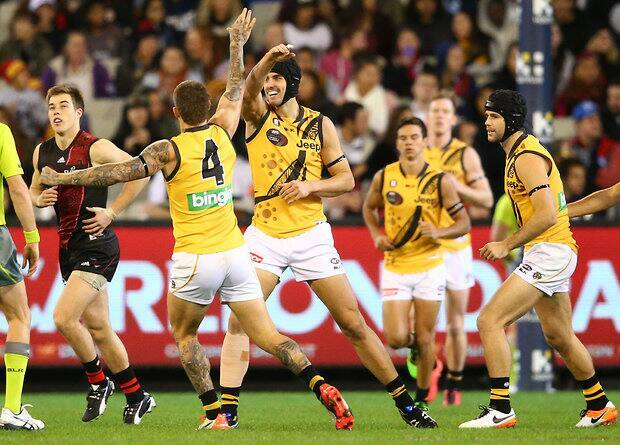 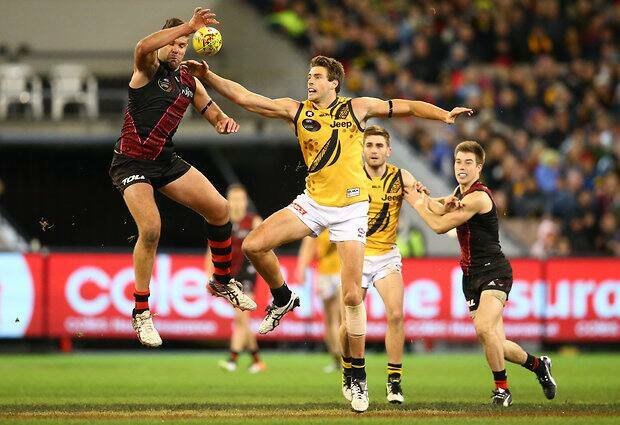 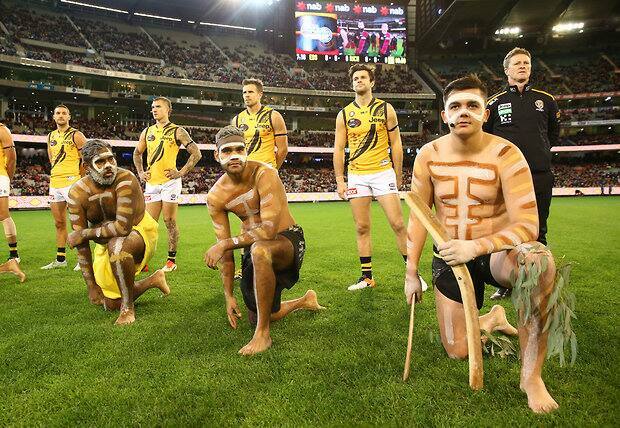 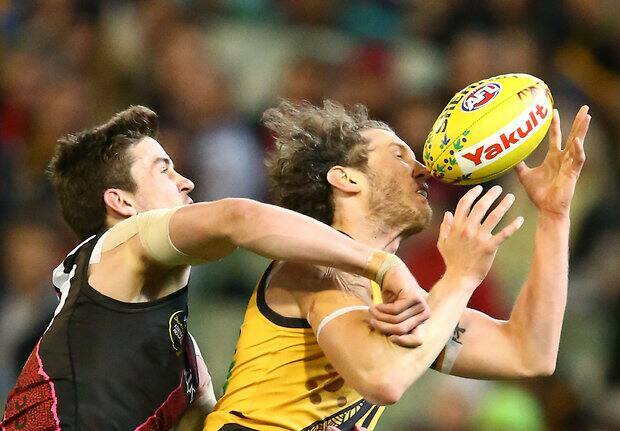 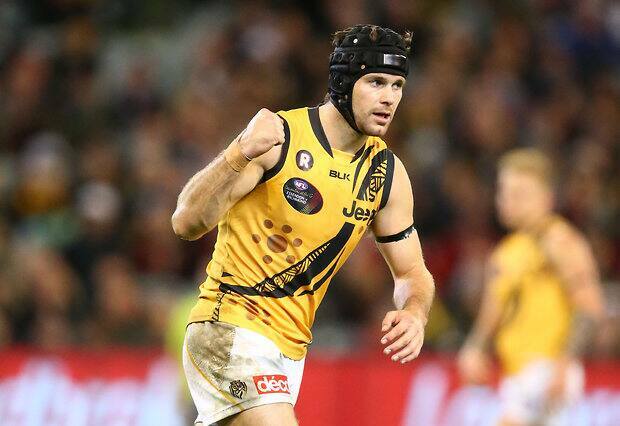 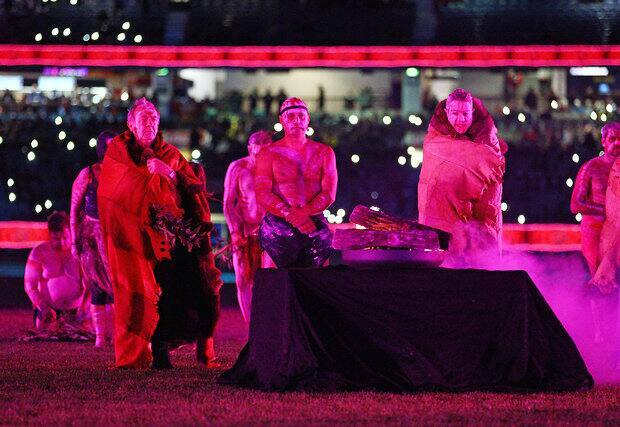 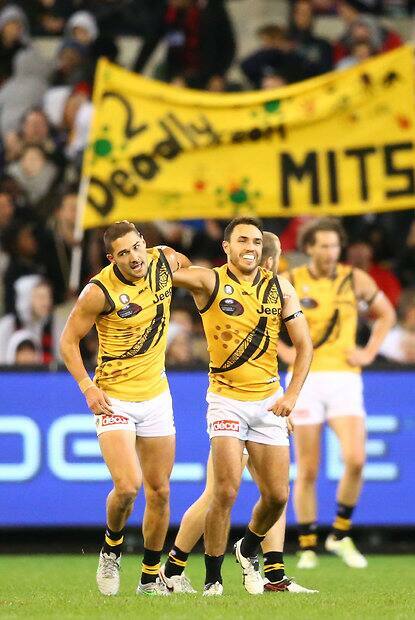 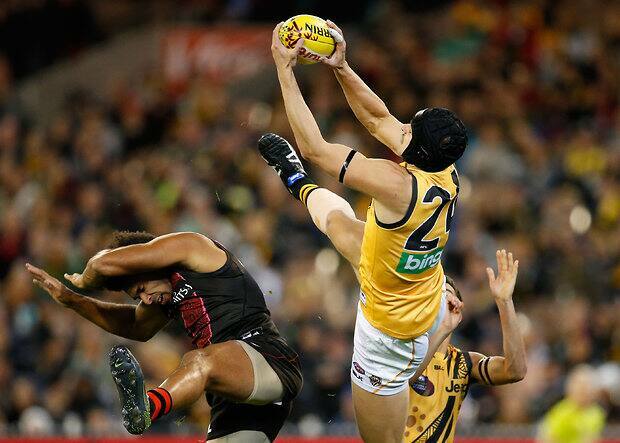 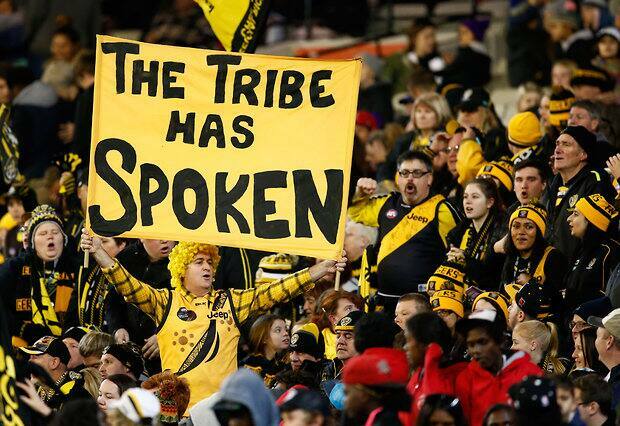 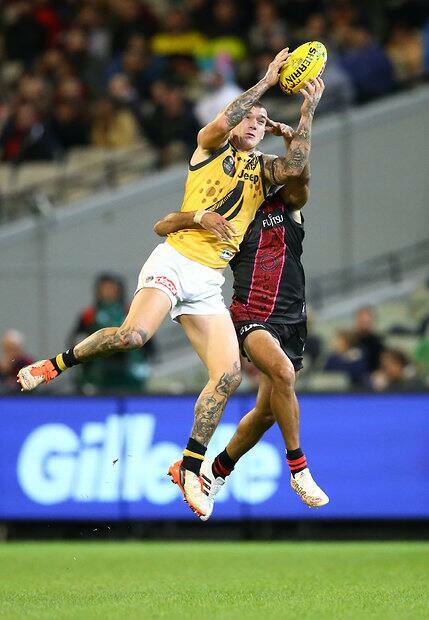 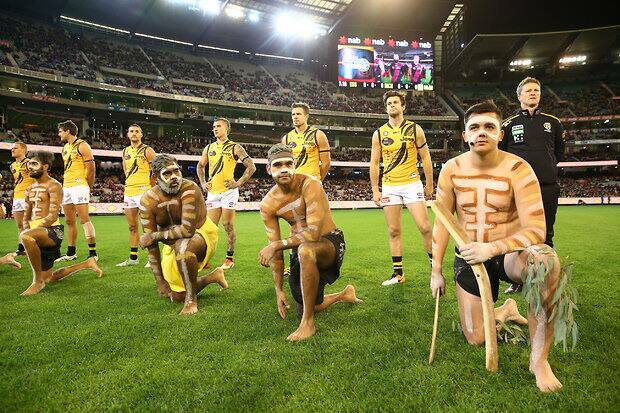 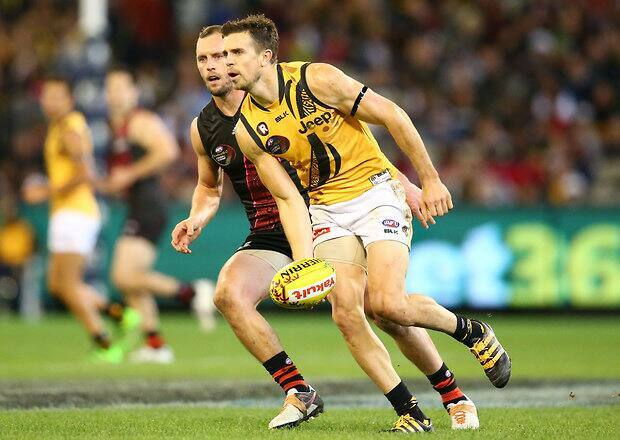 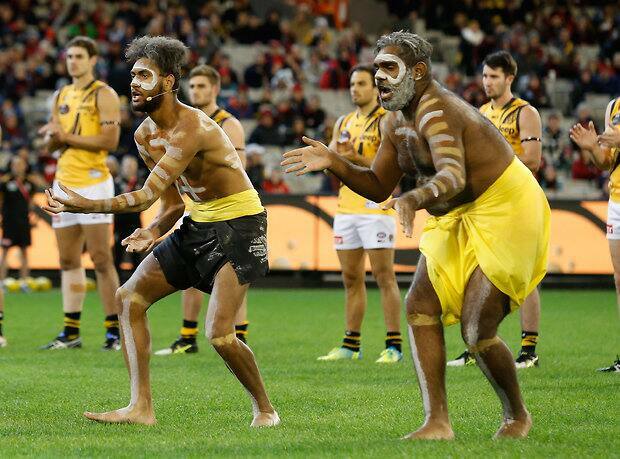 Richmond has made it three consecutive wins after posting a workmanlike 38-point victory over Essendon in Saturday night’s Dreamtime at the ‘G match. 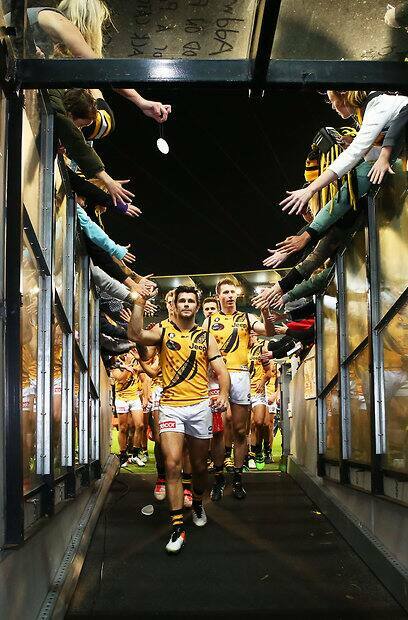 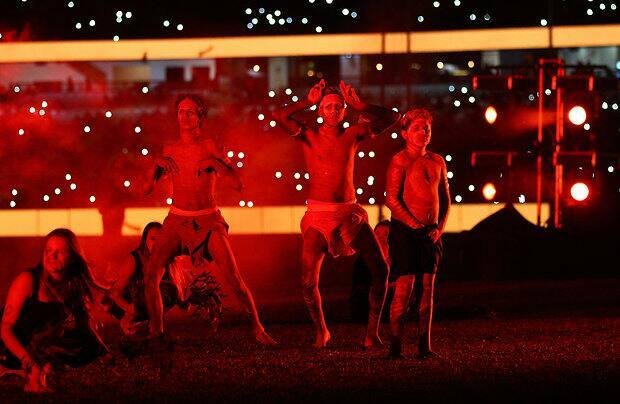 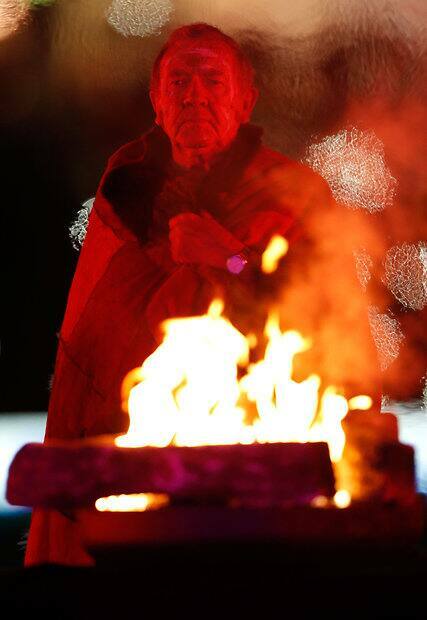 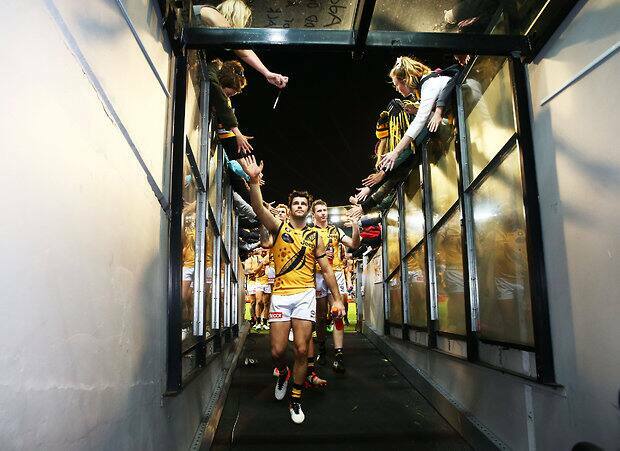 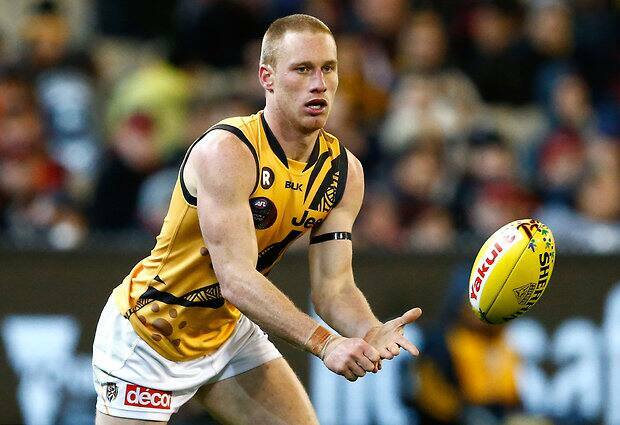 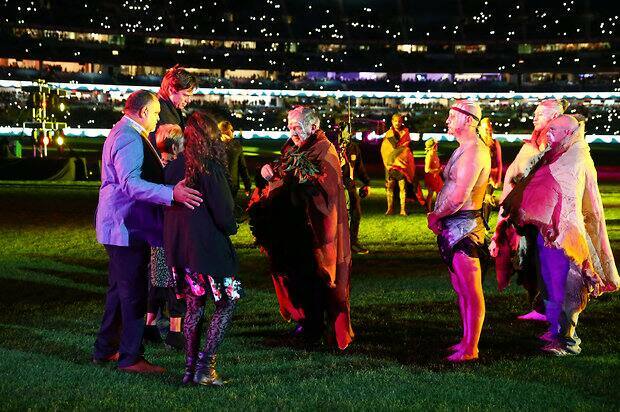 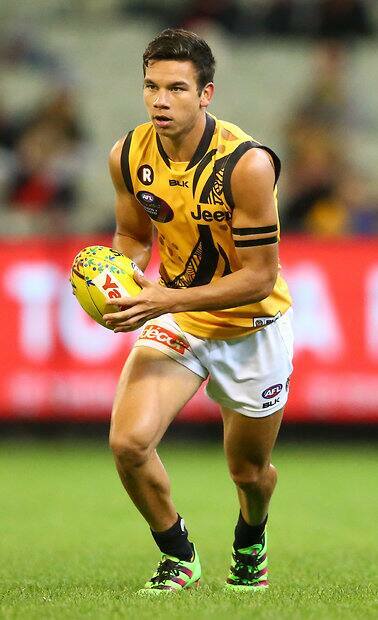 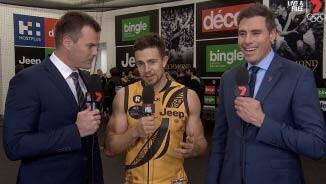 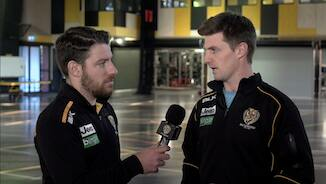 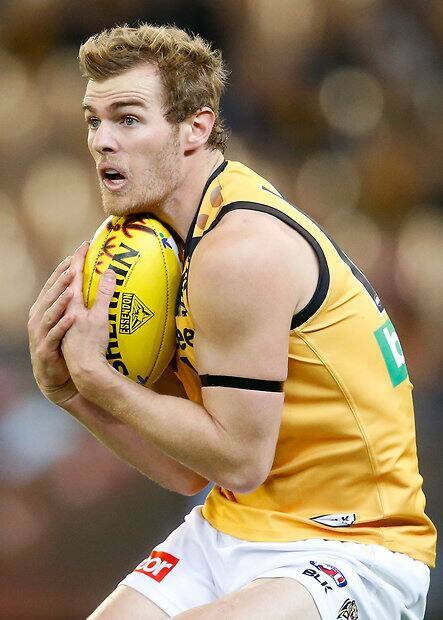 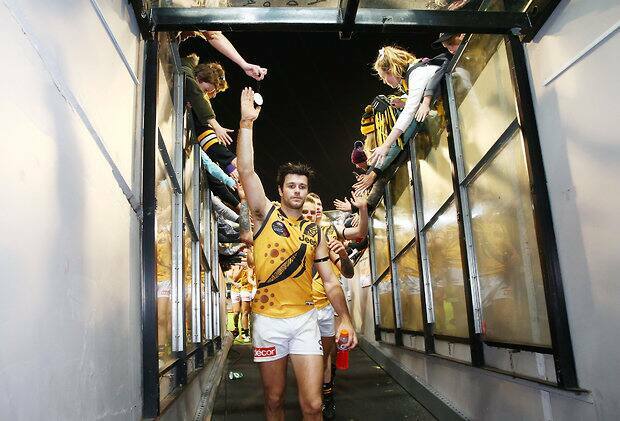 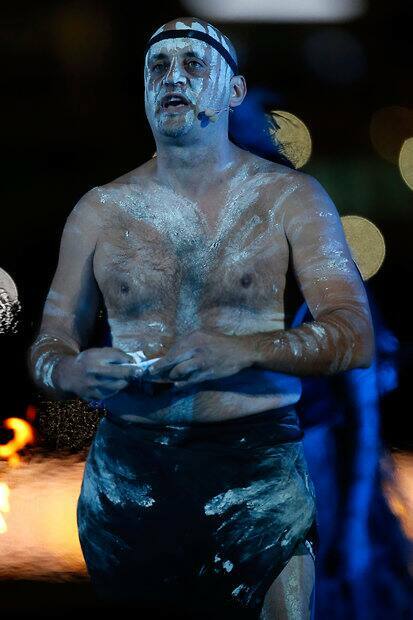 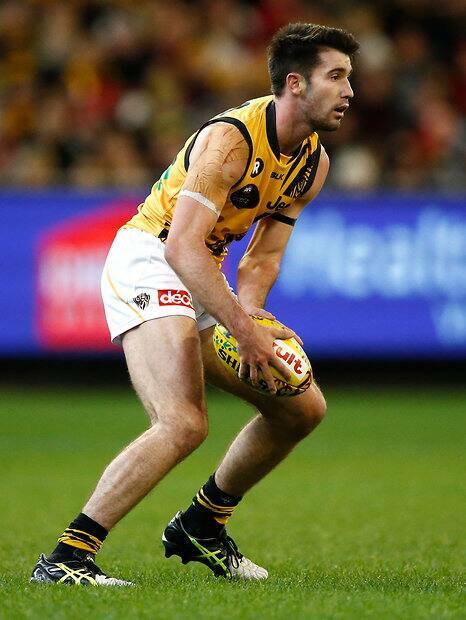 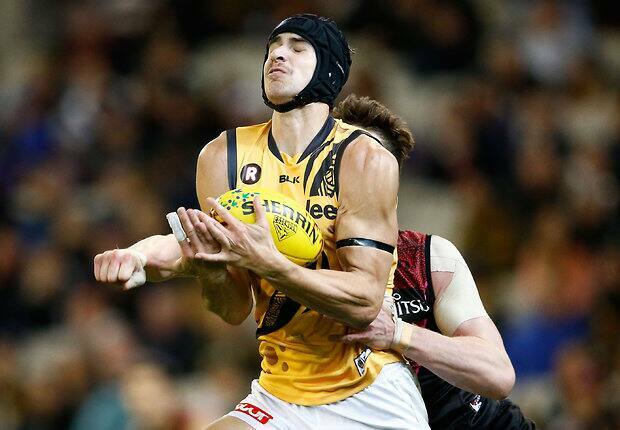 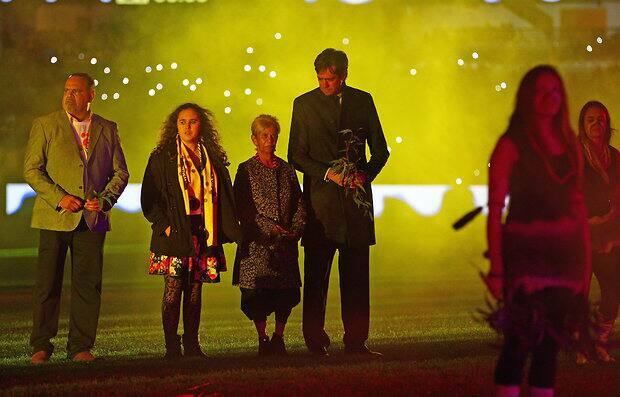 After an incredible pre-game ceremony and war dance to begin proceedings, the Tigers got off to the perfect start with key forward Ben Griffiths picking up where he left off on the MCG. 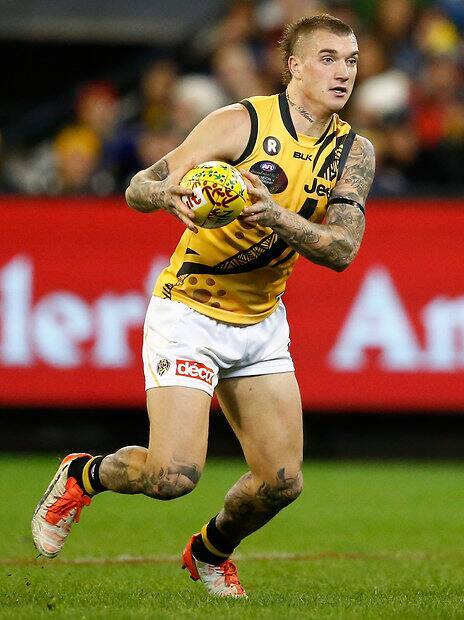 Following a career-best five goals against Sydney last time out on the ground, Griffiths marked strongly and goaled from the resulting set-shot within the opening 51 seconds of the first bounce. 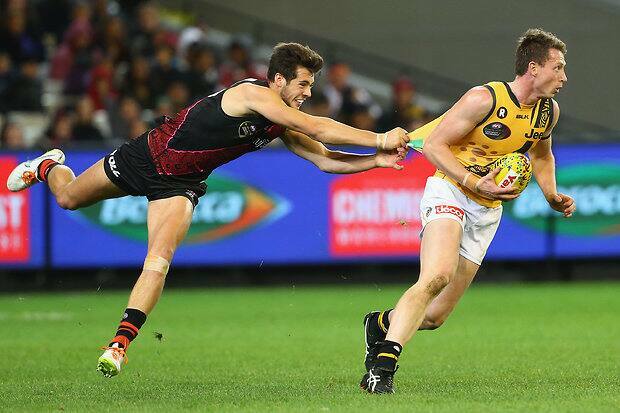 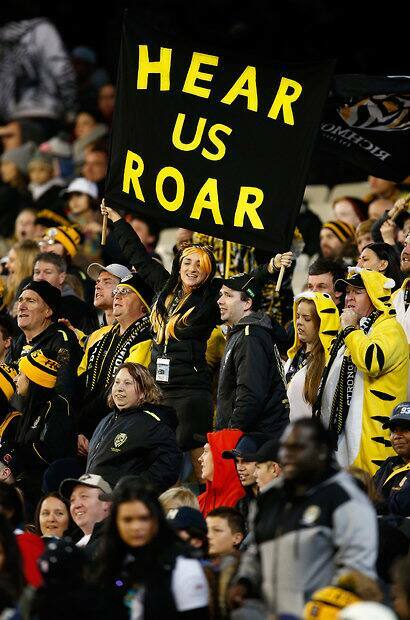 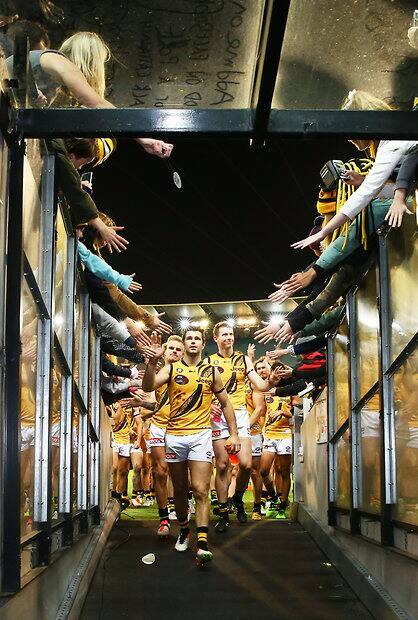 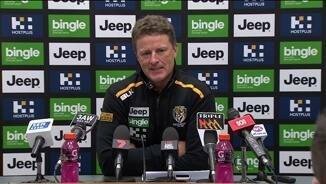 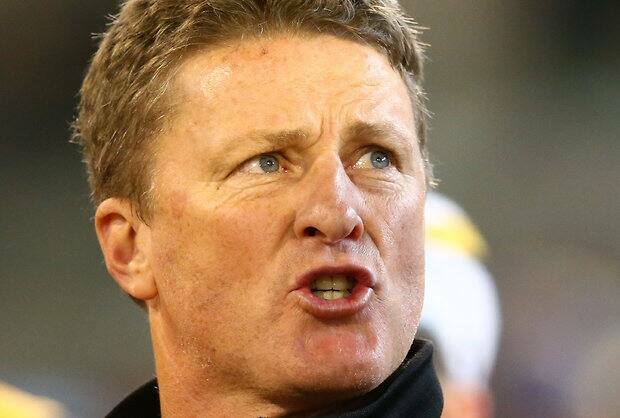 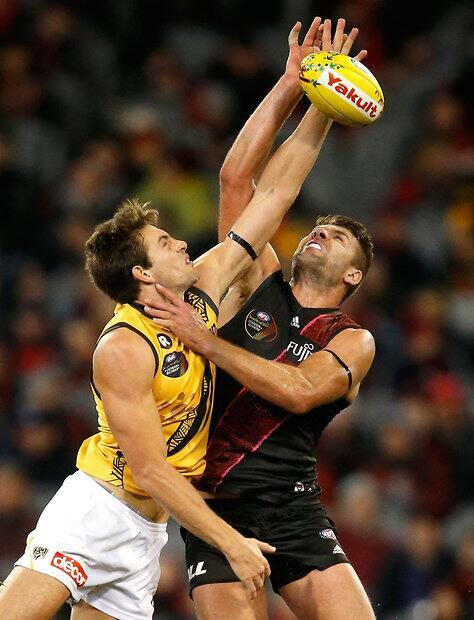 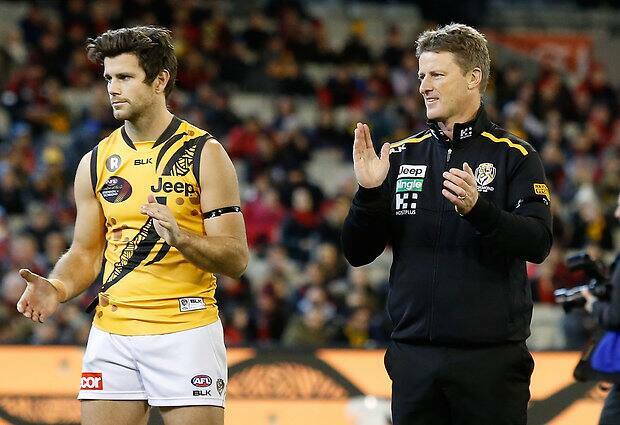 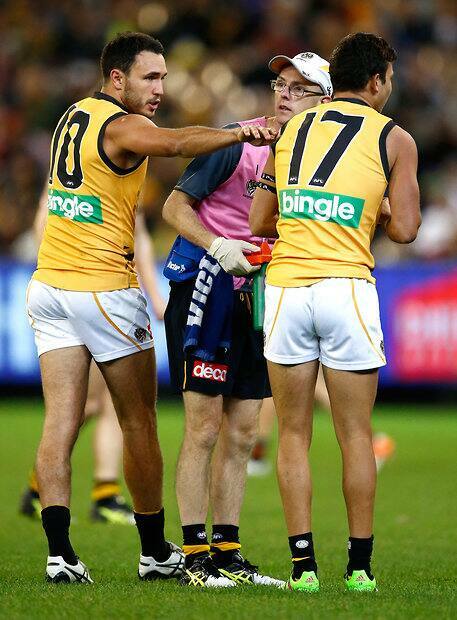 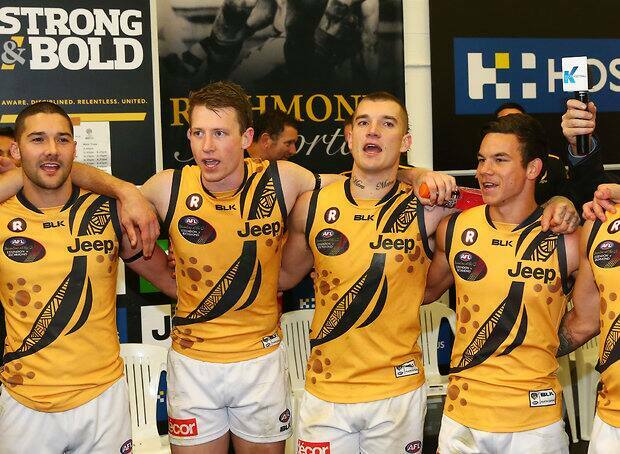 It was an advantage that Richmond wouldn’t let slip for the rest of the match, a game which they control for the majority bar the end of the second term and a portion at the beginning of the last. 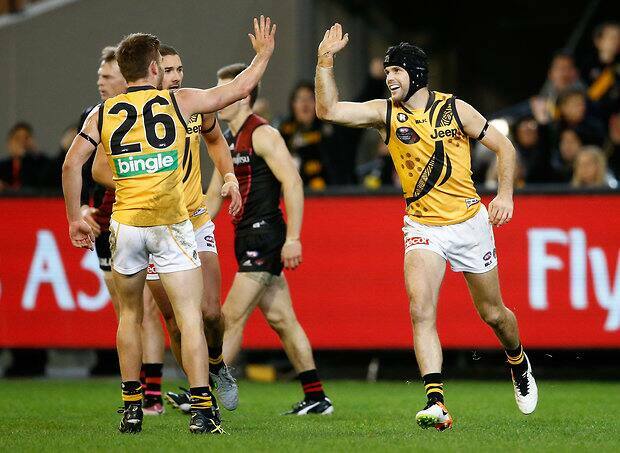 A 41-point lead at three-quarter time was cut into by the Bombers early in the last, but Richmond woke from a temporary slumber to secure the win courtesy of goals to captain Trent Cotchin and Ty Vickery (who booted three majors on the night). 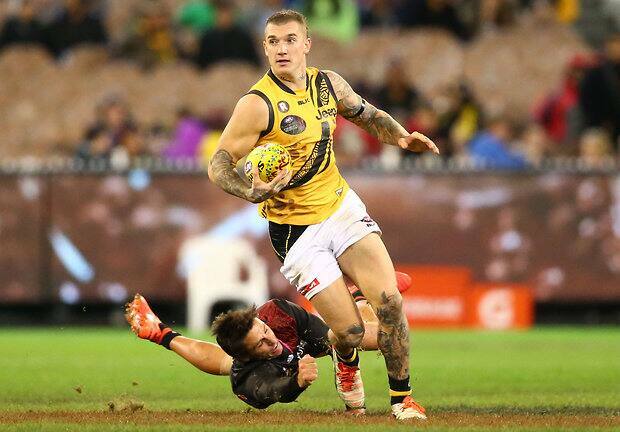 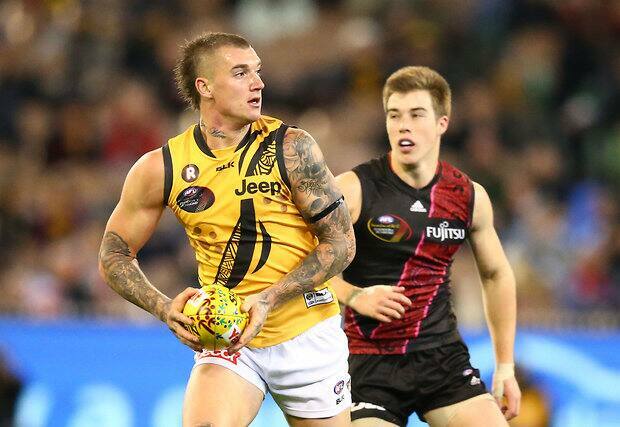 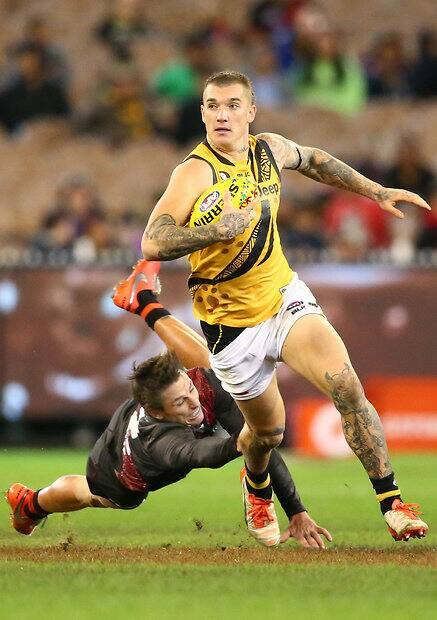 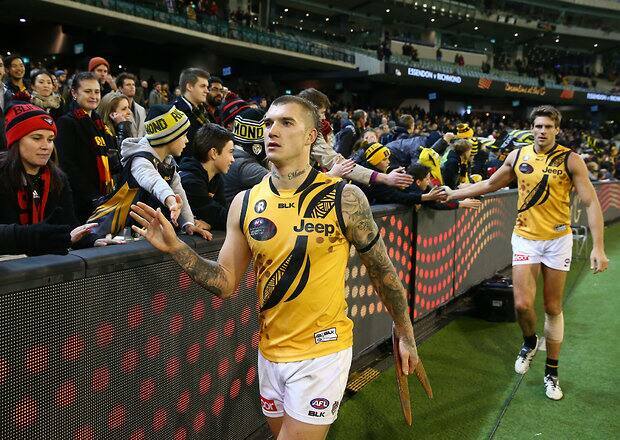 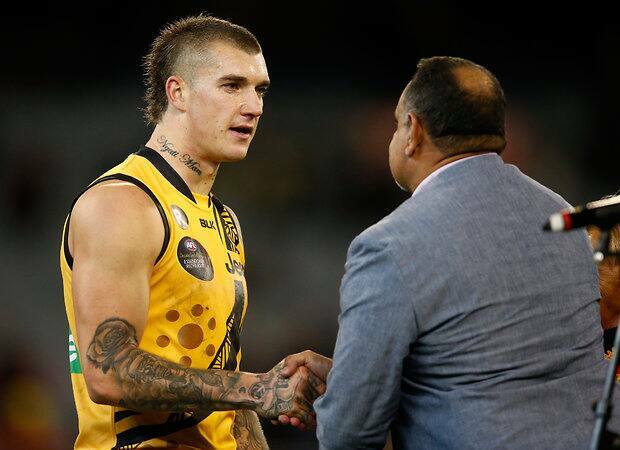 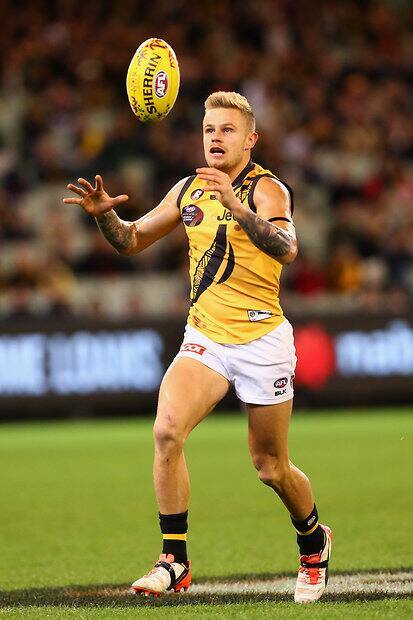 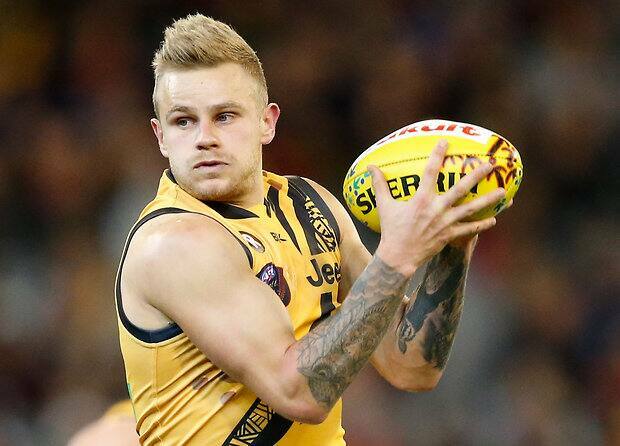 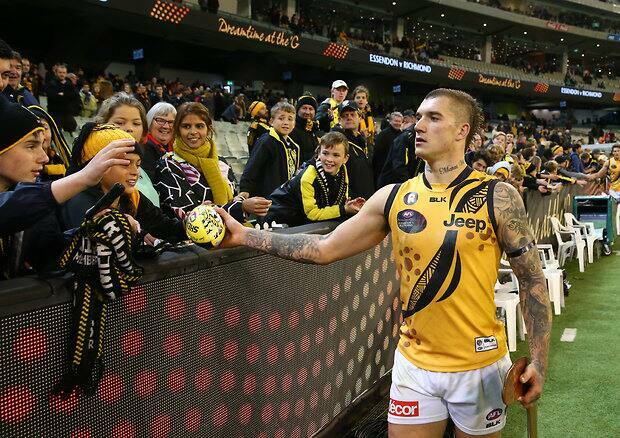 Dustin Martin was the best for the Tigers with a powerful presence all over the ground, collecting a career-high 38 touches and the Yiooken Award for best afield in the Dreamtime clash. 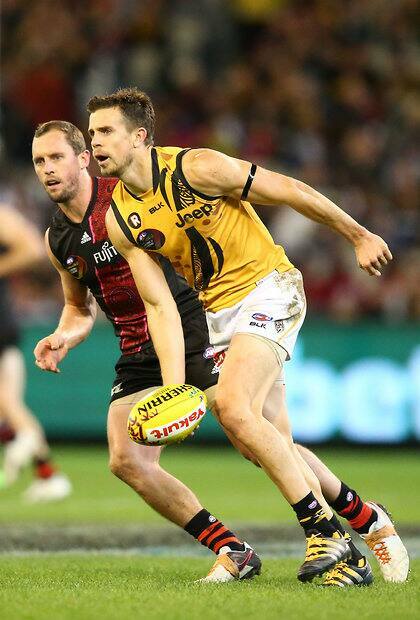 The Tigers' midfield was the difference, proving too prolific and classy for the young Bombers, with the strong efforts coming from Martin, Brett Deledio (23 and three goals), Shane Edwards (26 and a goal), Cotchin (29 and two goals), Brandon Ellis (30) and Shaun Grigg (23 and two goals). 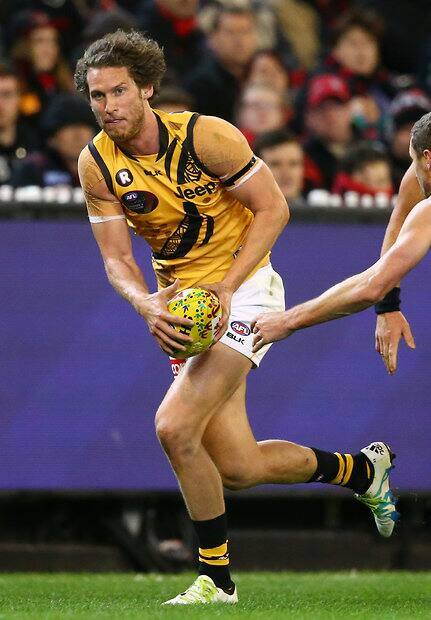 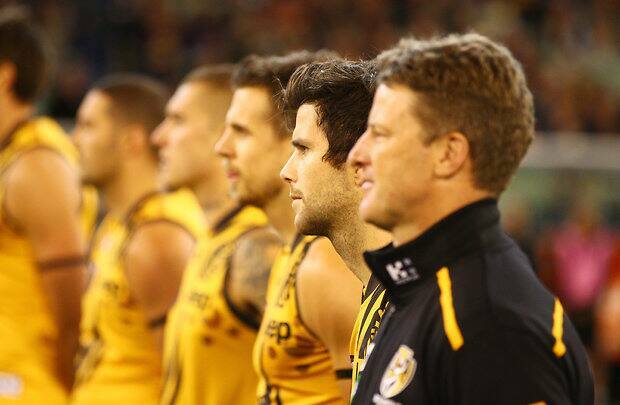 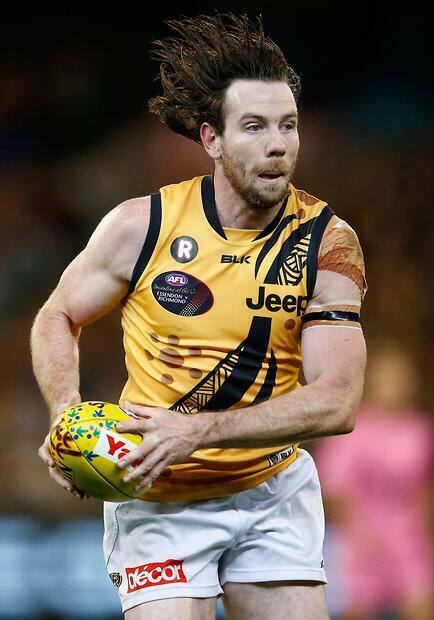 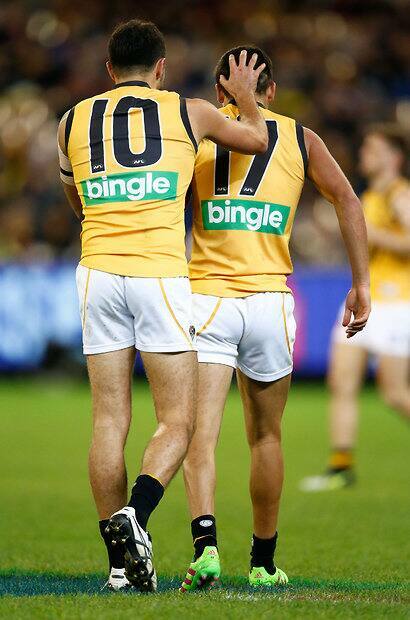 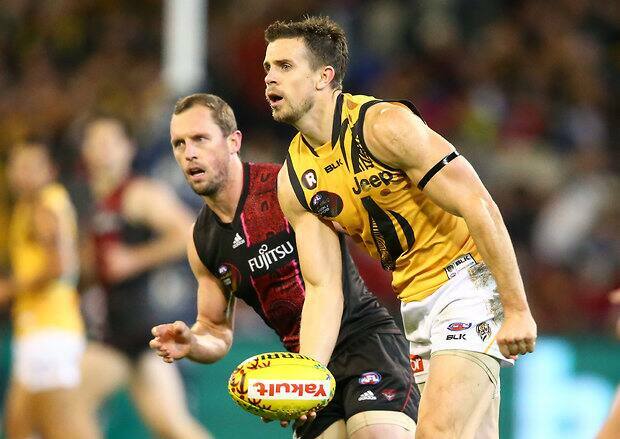 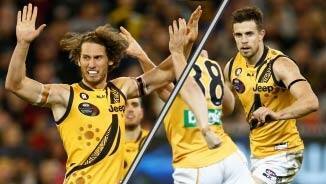 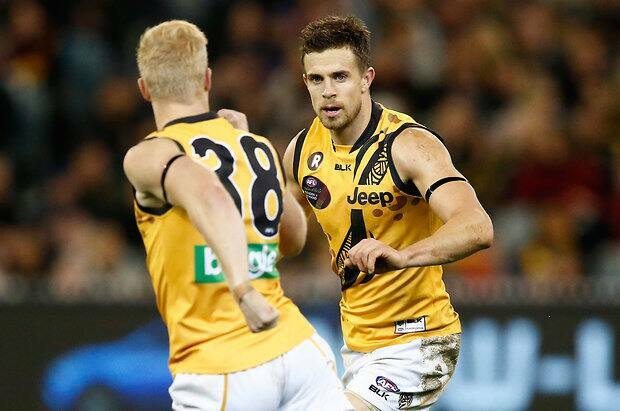 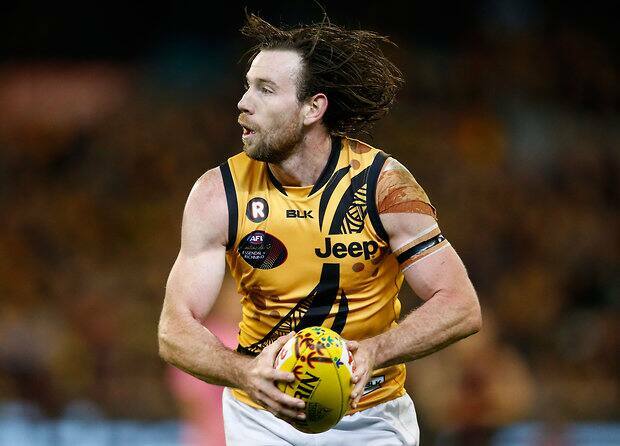 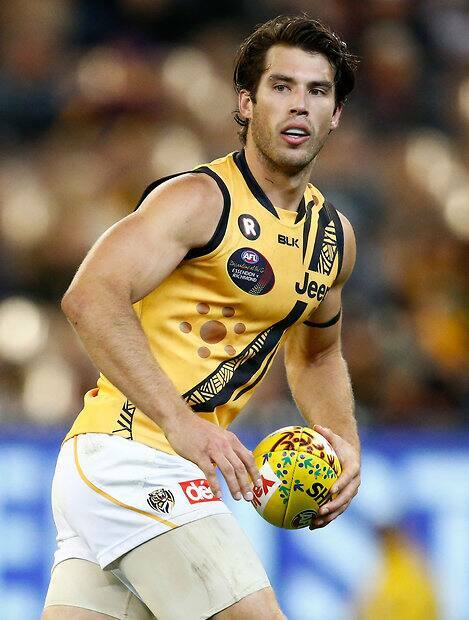 Edwards and Deledio were instrumental in setting up the Tigers' early ascendancy – Edwards gathering a game-high 12 touches and a goal in the first term, while Deledio kicked two first-quarter goals and amassed 17 possessions in the first half. 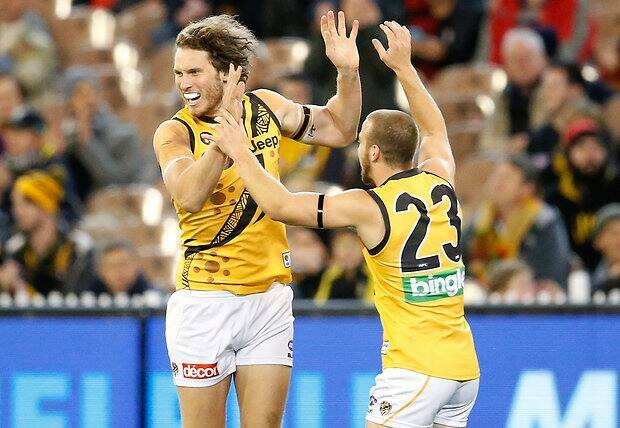 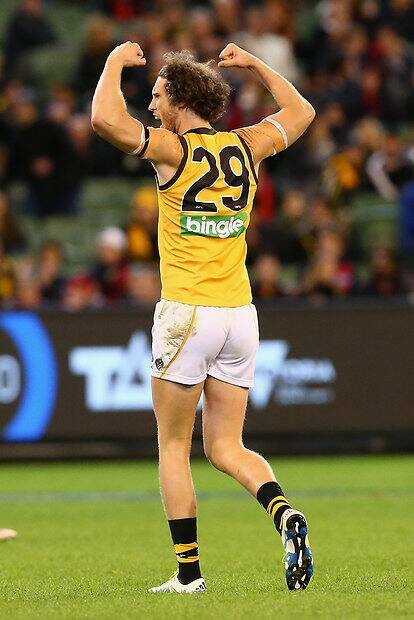 Richmond ground away to a 41-point lead by three-quarter time before the never-say-die Dons breathed new life into the contest with the first two goals of the final term, before Vickery kicked his third goal, and ultimately the sealer, midway through the final term. 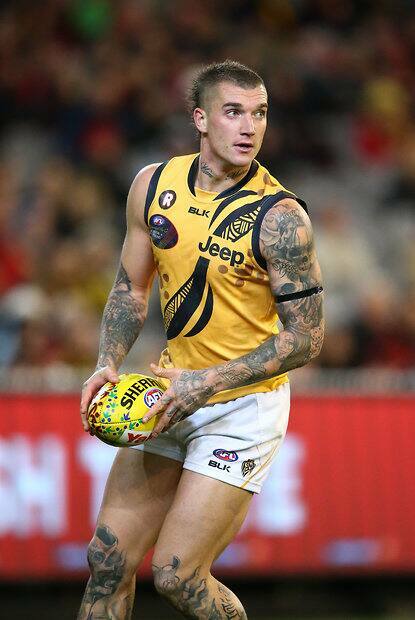 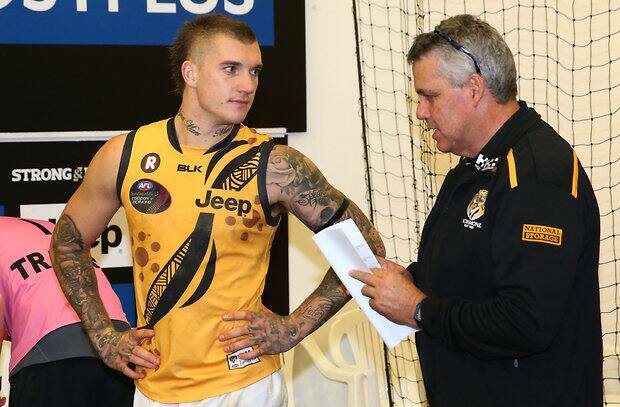 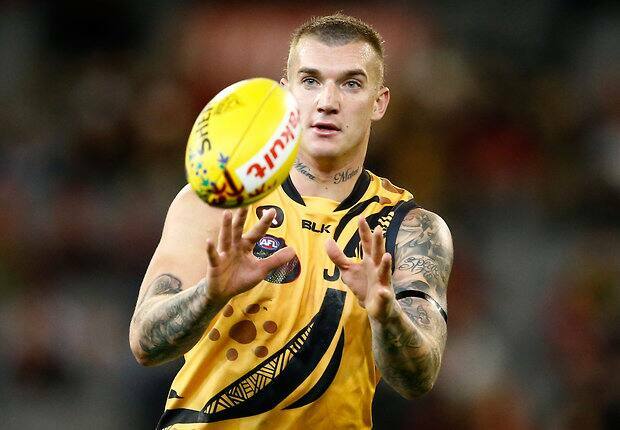 Powerhouse Richmond midfielder Dustin Martin has moved into equal ninth place in the prestigious AFL Coaches Association’s Player of the Year award after a perfect score. 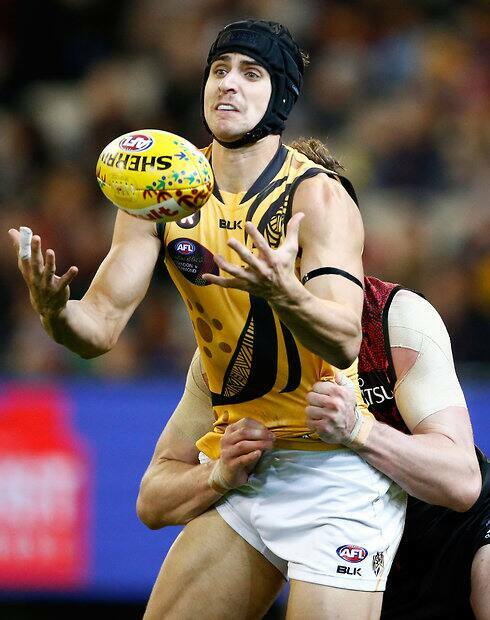 Clever Richmond forward Sam Lloyd certainly hasn’t rested on his laurels following that mighty, match-winning, after-the-final siren goal against Sydney at the MCG in Round 8. 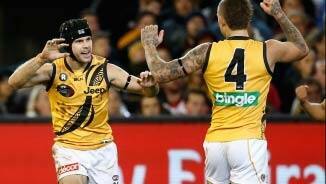 Dusty delights Cotchin and co.